Close to public transport. Good restaurants & bars in the area. Comfortable beds. 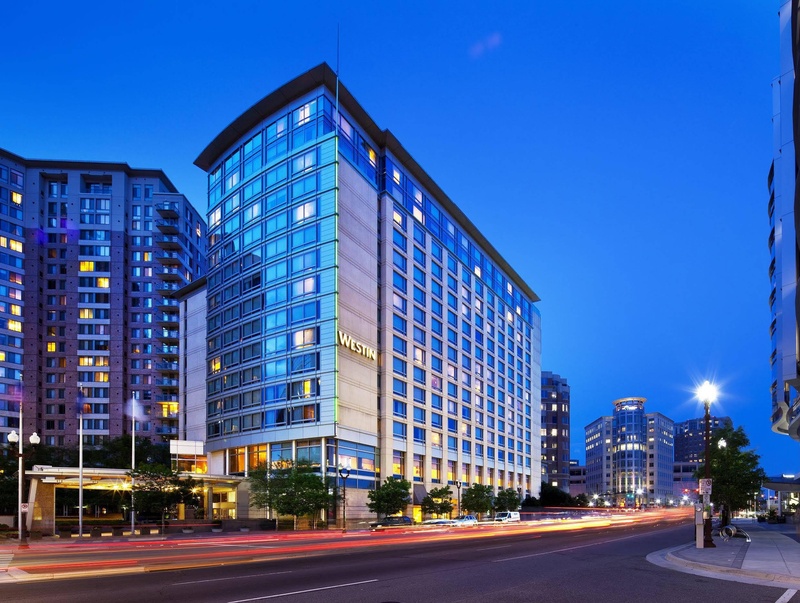 One of the newest hotels in the Washington D. C. area, The Westin Arlington Gateway enjoys prime access to its surrounding area. 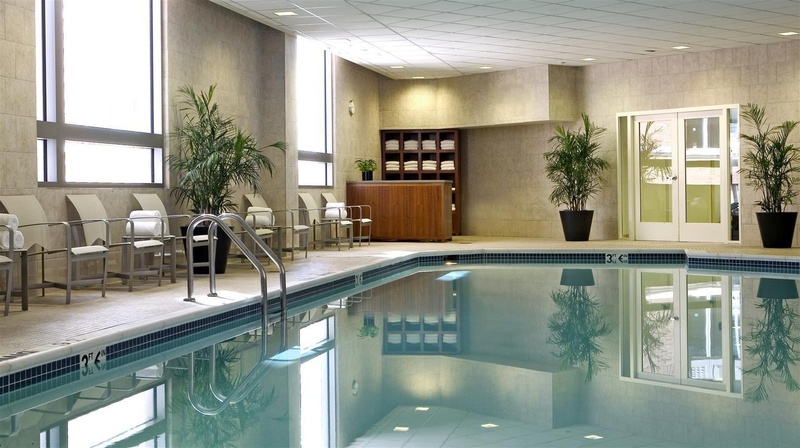 In the active Ballston area of Arlington, and just a short walk from the Ballston Metro Station, guests have the option of exploring Arlington, Virginia or venturing into the nations capital. 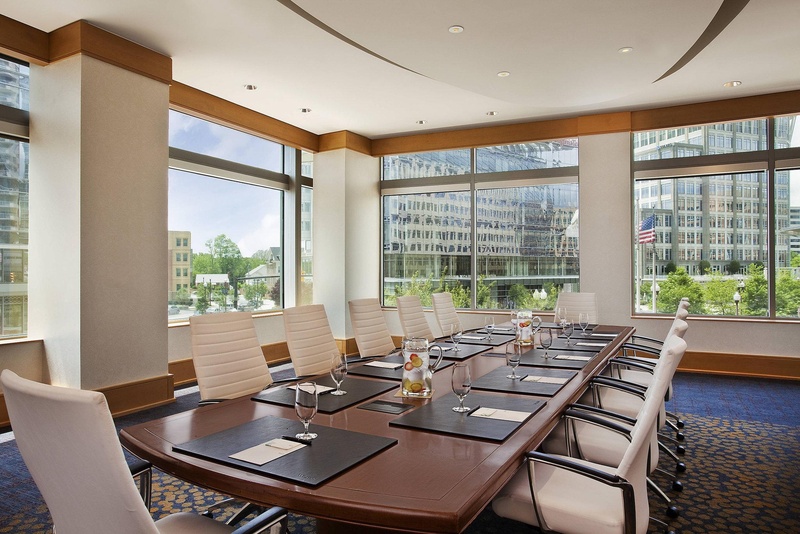 The Westin Arlington Gateway prides itself on outstanding service; with a 7, 000-square-foot ballroom that can be divided three ways for meeting spaces, and a total of over 10, 000 square feet of state-of , the-art meeting facilities. the staff can help you plan your next event, with a professional catering service and Westin One Call . the modern Italian steakhouse and lounge, Pinzimini, serves world-class food and is the perfect place to relax any time of day. Theres even a full service Starbucks located right in the hotel lobby. 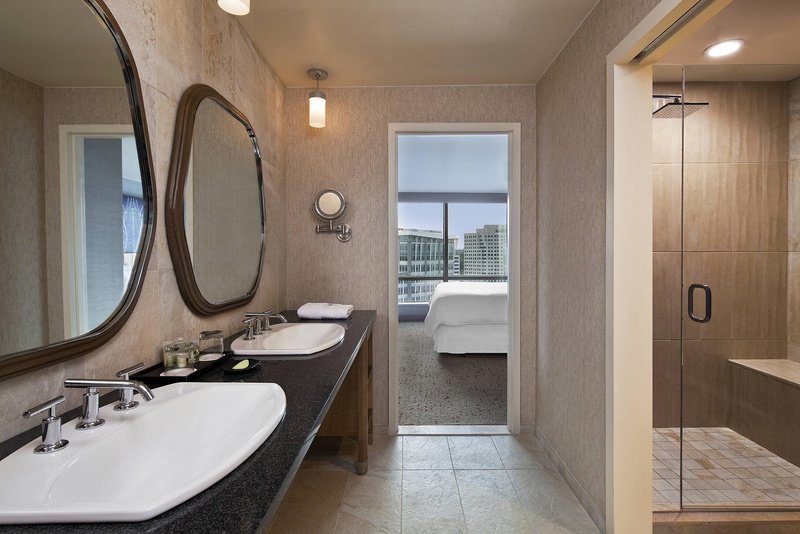 the 336 guest rooms are designed with your comfort in mind, rest in the Heavenly Bed and refresh in the Heavenly Bath. Ergonomic desk chairs and flat-screen television sets add a touch of aesthetic functionality. 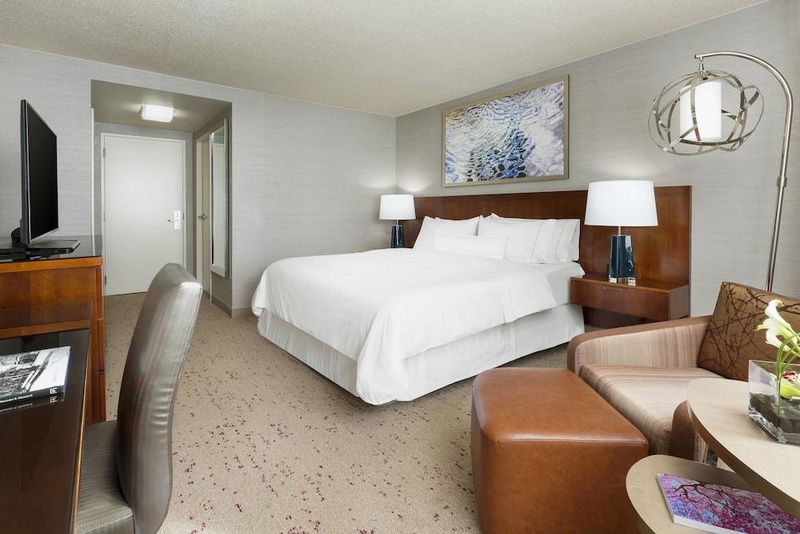 And each room offers Wireless High Speed Internet Access and 24-hour room service.Easy access to the vibrancy of Washington, D. C. ?from historic sites and museums to terrific dining and entertainment. 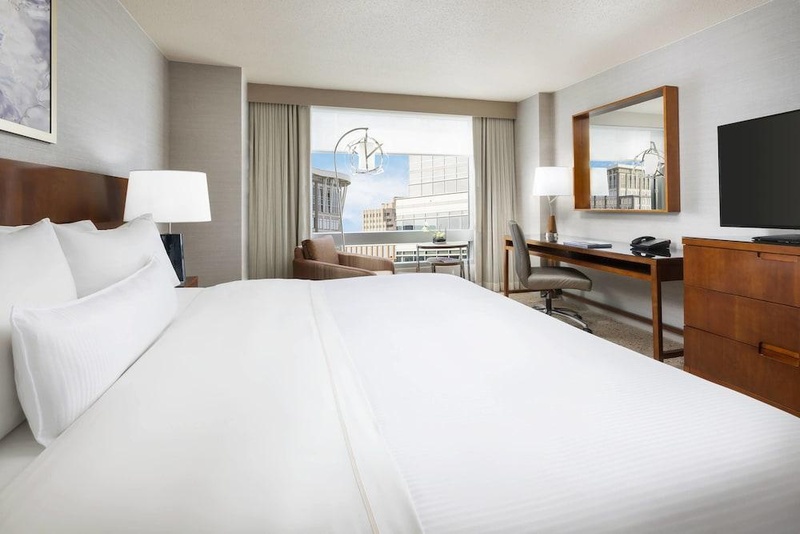 the Ballston neighborhood puts you near major technology and science institutions such as The National Science Foundation.Modern highrise buildingMedium size lobby.All guestrooms feature Westin Heavenly Beds with all-white bedding, foot-thick pillowtop mattresses, and down duvets. Heavenly Baths have velour, waffle-weave bathrobes and combed-cotton towels. 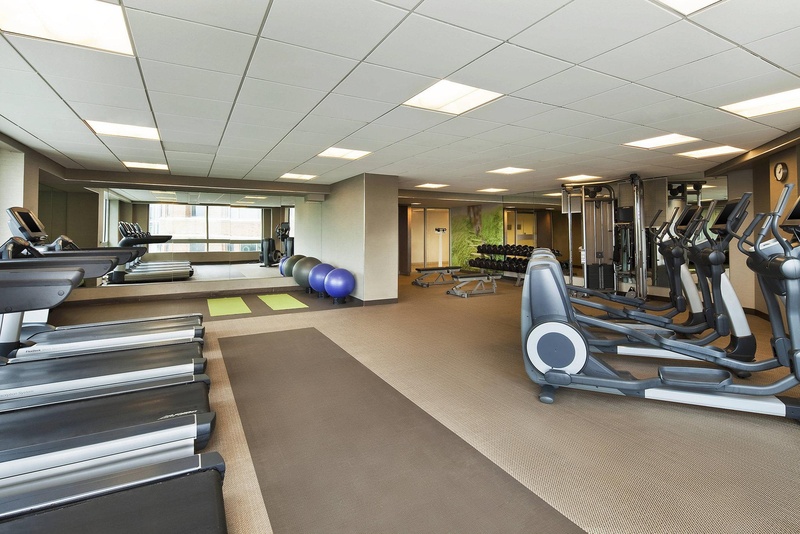 Additional amenities include LCD TVs with HBO and pay movies, wired and wireless Internet access, and work desks with multi-line phones and ergonomic chairs. Room decor emphasizes clean lines and a calm, uncluttered feel. Heavenly Cribs, with pillowtop mattresses, and Heavenly Dog Beds, with oversized pet pillows, are available upon request. Excellent business hotel. Close to Starbucks. Great location. Excellent exercise room. Excellent gym. Small gym open 24 hrs. Good wireless. Wifi is free. Free wifi. Close to Ballston metro station. Near ballston metro stop. Close to Ballston metro. Fantastic staff. Attentive staff. Wonderful ladies at the front desk. Excellent night's sleep. Fabulous bed. Shower was amazing. Clean bath room. Clean hallways. Clean sheets. Have breakfast included. For free breakfasts. Great breakfast buffet. Meals moderately priced. Overpriced basic hotel. Charged me for three nights.